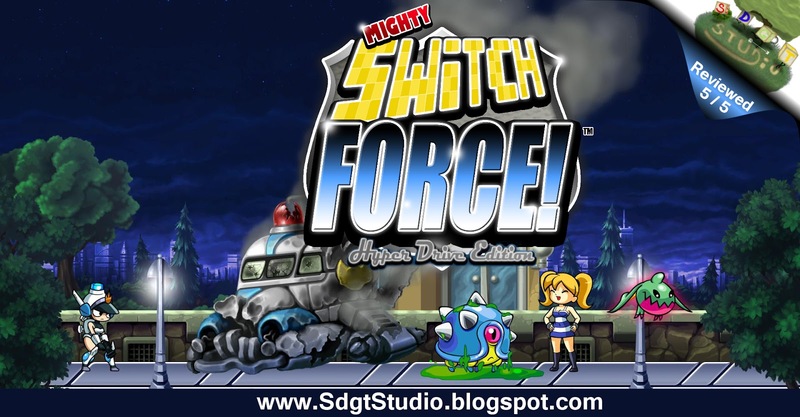 Super Duper Gamer Team Entertainment: Mighty Switch Force! Hyper Drive Edition… reviewed! Mighty Switch Force! Hyper Drive Edition… reviewed! I originally played this game on the Nintendo 3DS (the initial version)… and it’s one of my favorite games. Being able to enjoy the recent release on Steam is great (which is also available on Wii U). Since the resolution is better on PC and Wii U… WayForward did the game justice by delivering it in HD. It would’ve been great to see a 3D mode for those with 3D glasses, but… I’ll live. How I’d describe the game… is a… “Race against the clock, switch it up until you drop… puzzle/platform hybrid”. You’re playing as a switch force officer by the name of Patricia Wagon (aka Patty Wagon)… as she tracks down escaped space vixen’ish criminals in an assortment of stages that will test you to not only complete them, but do so in the fastest time possible. Are you up to the challenge? What’s cool about this game… is that they don’t just shove puzzles down your throat, you’re playing through a level with enemies that can also take you out. So you have 3 factors… that require multi-tasking, but it’s not a complicated game… just don’t go in expecting it to be a cake walk either. It’s great to have online leaderboards in this version, and in the Steam version (of this HD version)… you have Steam Trading Cards (that you can save, sell, etc. ), Achievements… and Steam Cloud compatibility. Going back on the appreciation of this game being more than just a puzzle game… you get to progress in the game… for the sake of beating it like you could a 2D platformer. The combination was well executed. They had the option of just delivering levels to complete at the fastest times, but it would’ve felt incomplete without something to reach in the overall scheme of things. Visually… the game looks great, and the artwork is nice and vibrant. It really excites me to the things the team could do with an even bigger budget. 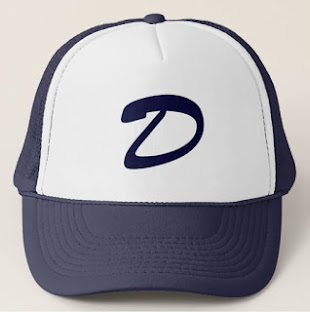 I cannot forget one of the elements that is almost as important to me… as the game itself, that would be the music. Simply put… the composer did a great job, and really landed the style of music this game needed to really come alive. The music is the icing to the cake in this game, and I love a good (hefty) slice of cake every now and then. The price is just right, and even more so for fans of time trialed games. The Steam Leaderboards have plenty of competition that may leave you wondering… “How in the heck did they get that time? !”, which is a perfect segue (seg-way) into… replay value! The time trials make this game infinitely re-playable if you think you could do better, and believe me… I took a look at little mistakes I’d make so that I could improve to shave down on my completion times. Tip: Beat the game… and play again. I won’t tell you why, but trust me. Wayforward, bring Patty Wagon back… in an even bigger game. She has the potential to shine in more than the current (awesome) hybrid genre. She has the character… as well as enough untold backstory to really capture the audience again, and again (look at the occupation she has in this game… and space is vast). Think about it!